!!!!! Please note, this is a MEASURE AND CUT PATTERN meaning all pattern pieces are cut using cutting mat, rotary cutter, and ruler. 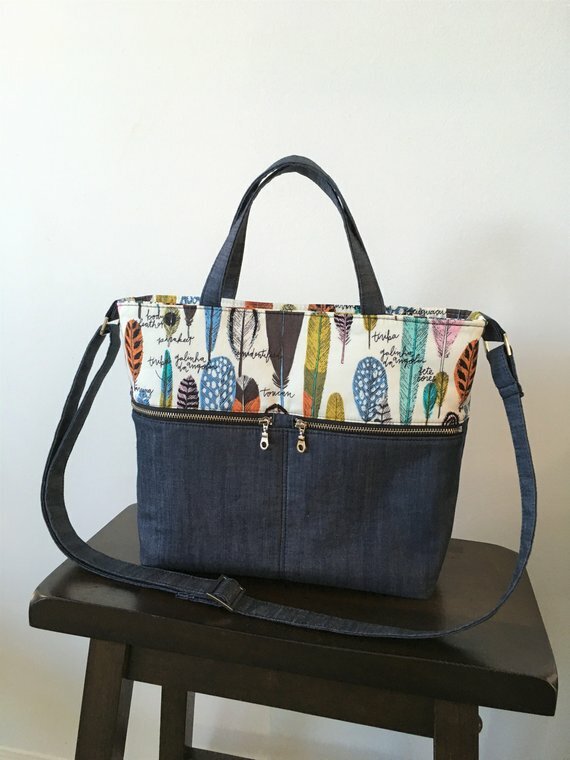 No templates are needed to make this bag !!!!! 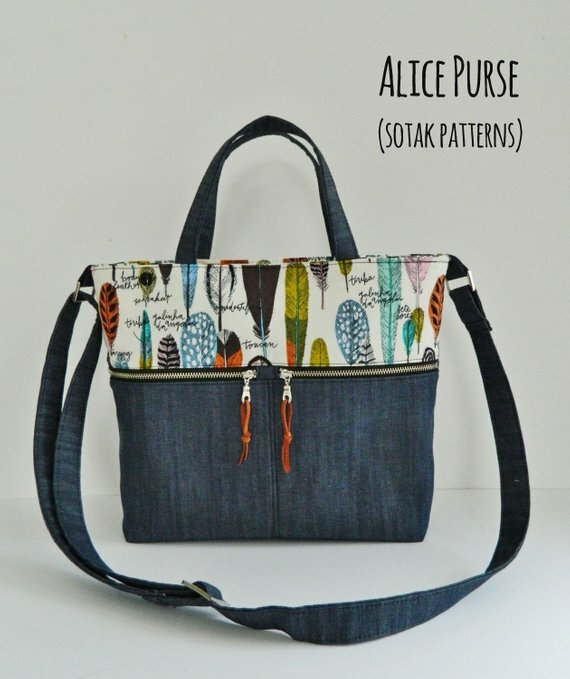 Create your own beautiful everyday purse using this PDF pattern. 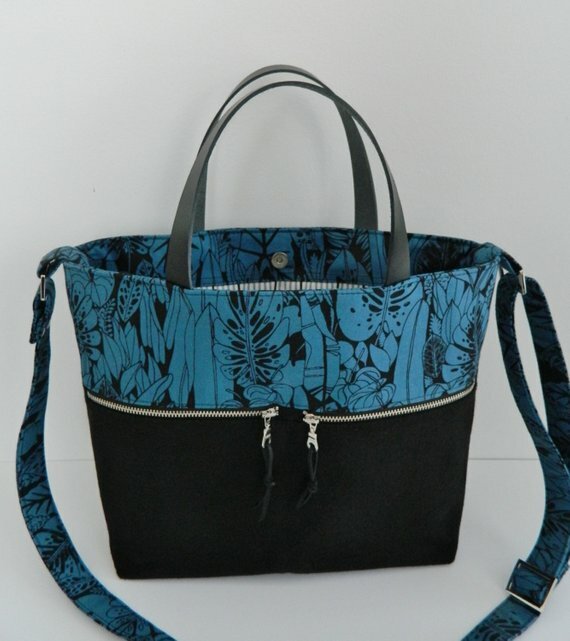 You will receive 16 pages of clear, easy to follow step by step instructions and color photos to make this bag.